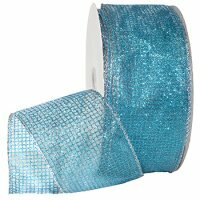 This Christmas Sheer Mesh Ribbon with a Wired Edge is very versatile & ideal for dressing up floral arrangements, & decorating gifts with beautiful bows. This stylish Sheer Christmas Mesh Ribbon is ideal for just about anything! Brouse our huge selection of Sheer Mesh Christmas Ribbons & we’re sure you’ll be impressed. 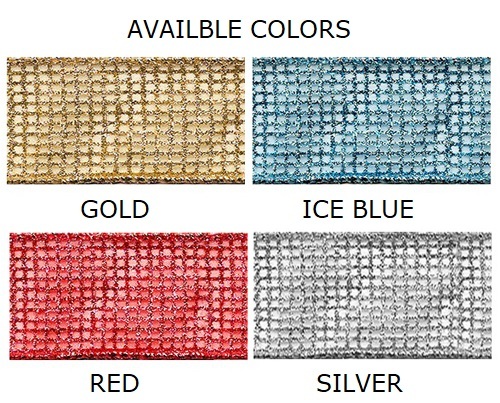 ....Please select Gold Ice Blue Red Silver .